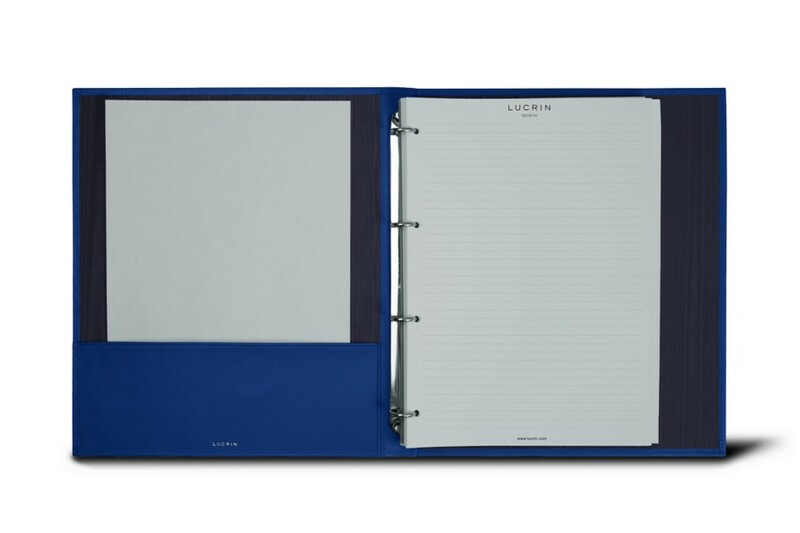 Obtain a truly unique luxury ring binder by making full use of the various customisation options available here at Lucrin: leather type, colour, thread colour and engraving. 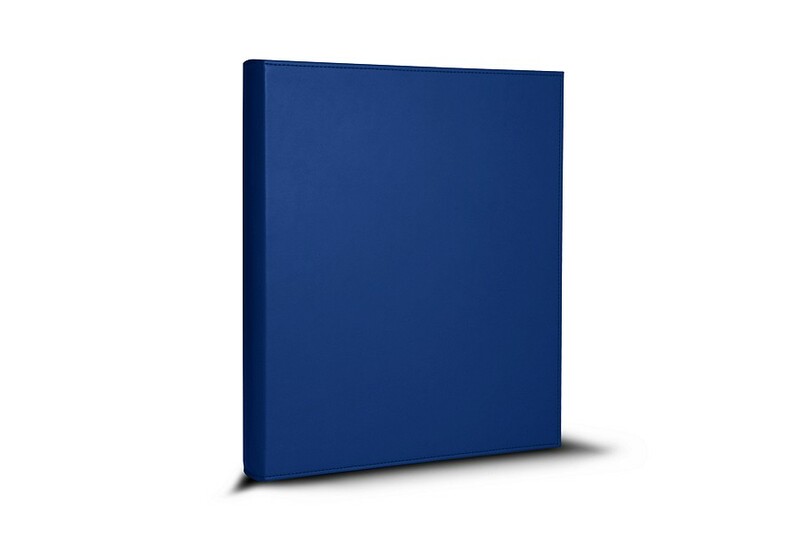 Made in natural authentic leather and with expert finition by the finest artisans, this A4-format ring binder comes with 4 small rings that can contain around 100 sheets of 80g paper. 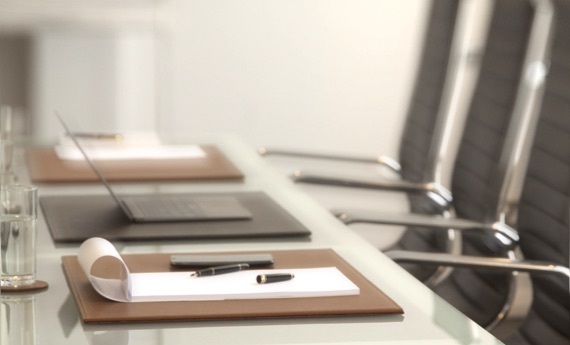 A flat pocket (25.5 x 8.5 cm) on the left-hand side allows you to slip in some additional documents for example. 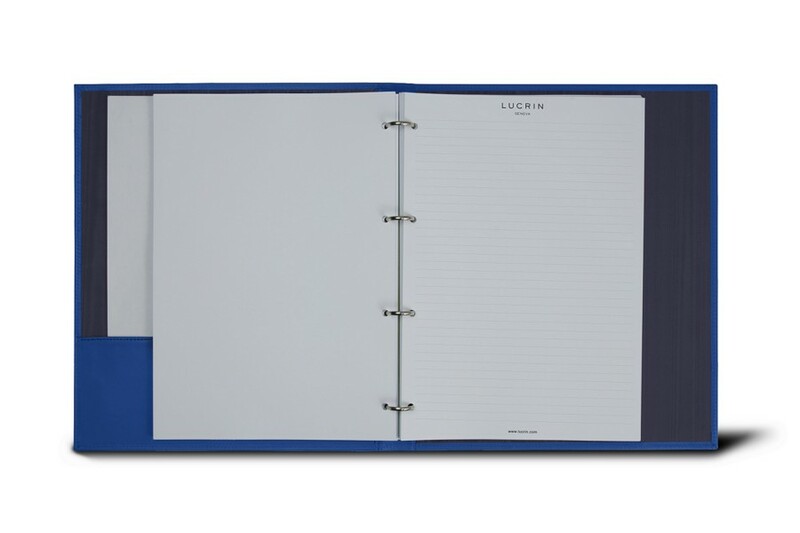 The leather A4 ring binder by Lucrin is the perfect luxury accessory for your office, for those who prone organisation. Delivered with a refill of 100 paper sheets of A4 format, lined on the recto and blank on the other side.